Mercedes-Benz's E63 is the German torque monster. 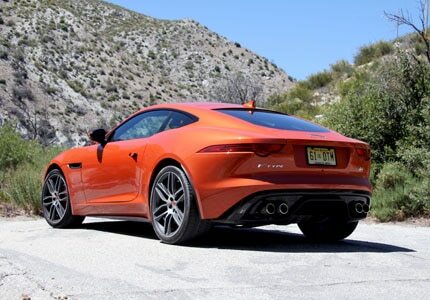 Propelled by a twin-turbo V8 that makes 577 horsepower and 590 lb-ft of torque, it will push your back to the seat no matter when you hit the gas. 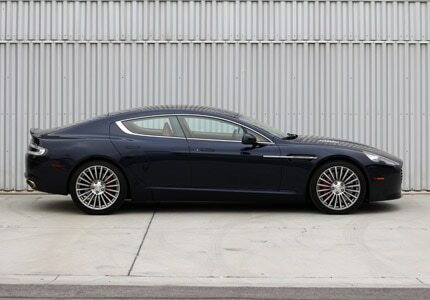 It also has a pronounced V8 exhaust tone, making it a muscle car of the European car world. Peruse more of GAYOT's selection of the best muscle cars with brawn, speed and style. 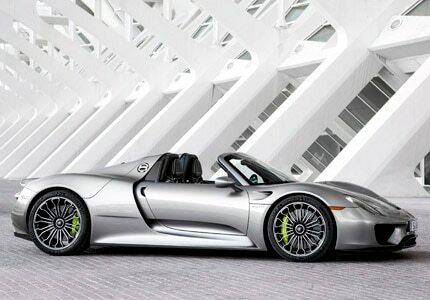 These cars go above and beyond the high performance and advanced design of today's top exotic cars. They're extremely limited, stratospherically priced, rolling works of art that only the ultra elite and extremely wealthy can afford. These are for those diehard horsepower enthusiasts who have started a family, but just can't bring themselves to drive a boring minivan or SUV. Take a look at GAYOT's picks for the ideal sports sedan for family duties.